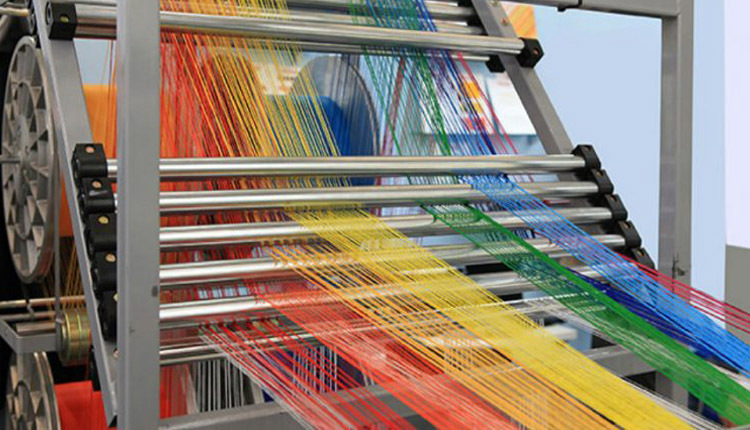 Egypt’s Ministry of Public Business Sector seeks to pump investments of 25 billion Egyptian pounds to develop Textile sector, Hesham Tawfik said. The minister added that these investments are in the frame work of the ministry’s plans to convert the textile centers into export outlets through upgrading their capacities , efficiency and productivity plans. He pointed out that the ministry is keen on providing all means of technical support as well as financial support to develop the textile industry and turn it into profitable industries during the medium term. The minister further noted that the ministry also pays attention to the other sectors, mainly cars through the signing of new contracts and partnerships with new investors to support the presence of Egyptian cars again.